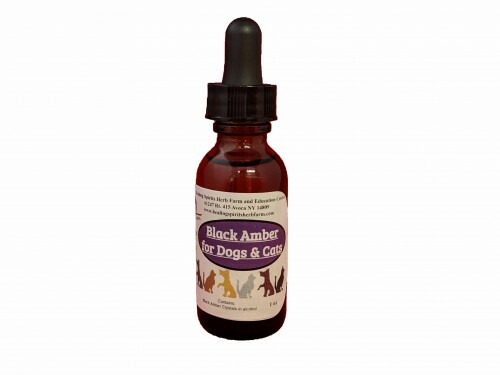 Black Amber creates a vibrational field that is uncomfortable to the ticks and helps protect your animals. Dosage: 1 drop under the tongue once a day or a drop in their water. Black Amber Crystal infused in Soy Free & Gluten Free Alcohol.